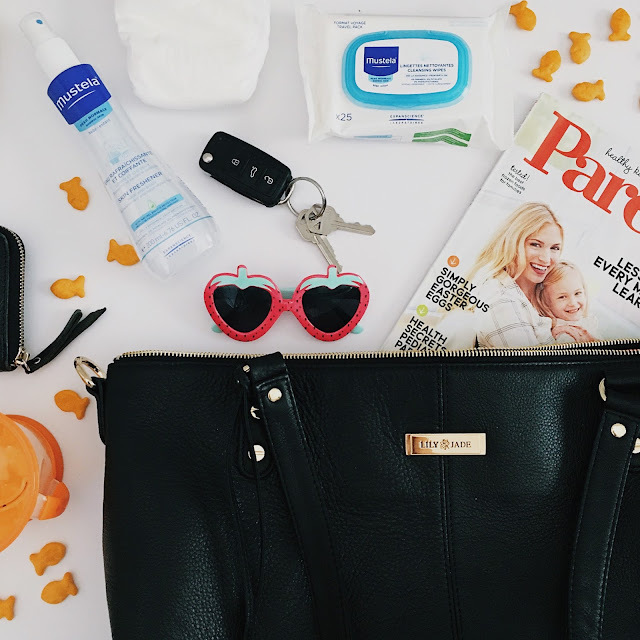 xo, mrs measom: New Parent Bloopers, or shall I say poopers? New Parent Bloopers, or shall I say poopers? Motherhood means preparing for every possible scenario before leaving the house. Once, just shortly after having our son, my husband and I decided we would take our infant for his first trip to Park City, Utah. It was about a 45 minute drive from where we lived at the time, and it seemed like a good idea. Off we went. Into the mountains, and ready to explore. To our dismay our son had done something with the letter "e" too. A not-so-little "explosion" out of his diaper. It was all up his back, soiling the clothes he was wearing, and the carseat. We panicked and turned to our diaper bag for support. It failed us, or rather, we failed it. We had no diapers, one wipe, and no spare clothes. Down the mountain we rode, using our sole wipe to clean off what we could from our babe and his carseat. We found an overpriced pharmacy, and learned a valuable lesson as new parents. Overpack. It's never bad to carry around more than you need, rather than not having what you need when you need it. 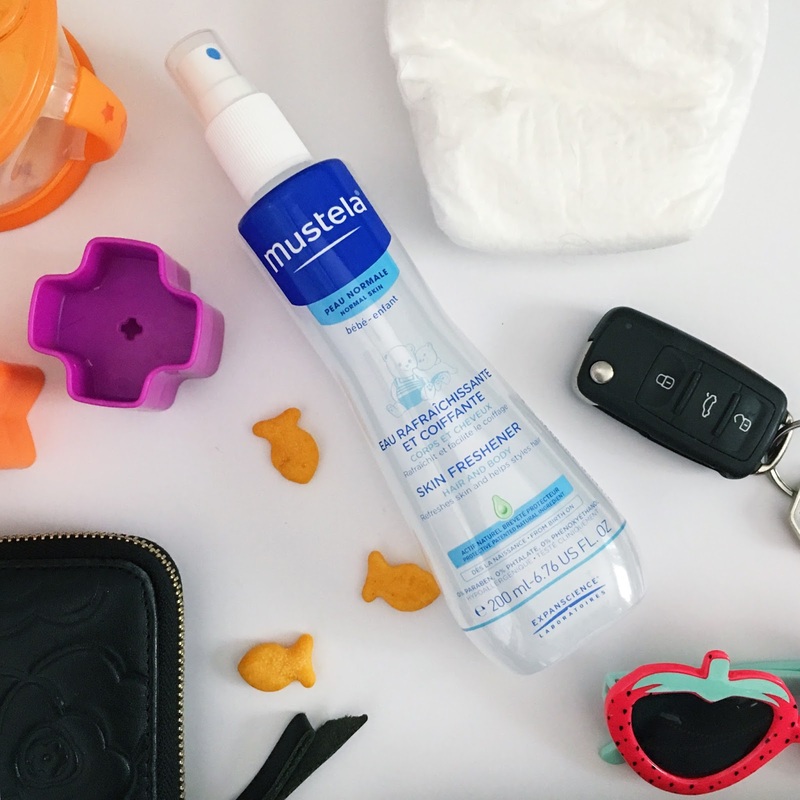 Something we always carry around is our Mustela Skin Freshener. These are great for cleaning up our daughter's blowouts! Wish we had this stuff when our son made a mockery of his diaper. It leaves our babies' skin feeling smooth, hydrated, and refreshed. Duh! We also love using their cleansing wipes. They're soft on our babies skin, and even on my face. We have loads of them at all times because we most certainly do not want to relive that Park City catastrophe! It's our favorite thing for a quick clean, that's gentle enough for our babies' skin. So that's my little lesson. 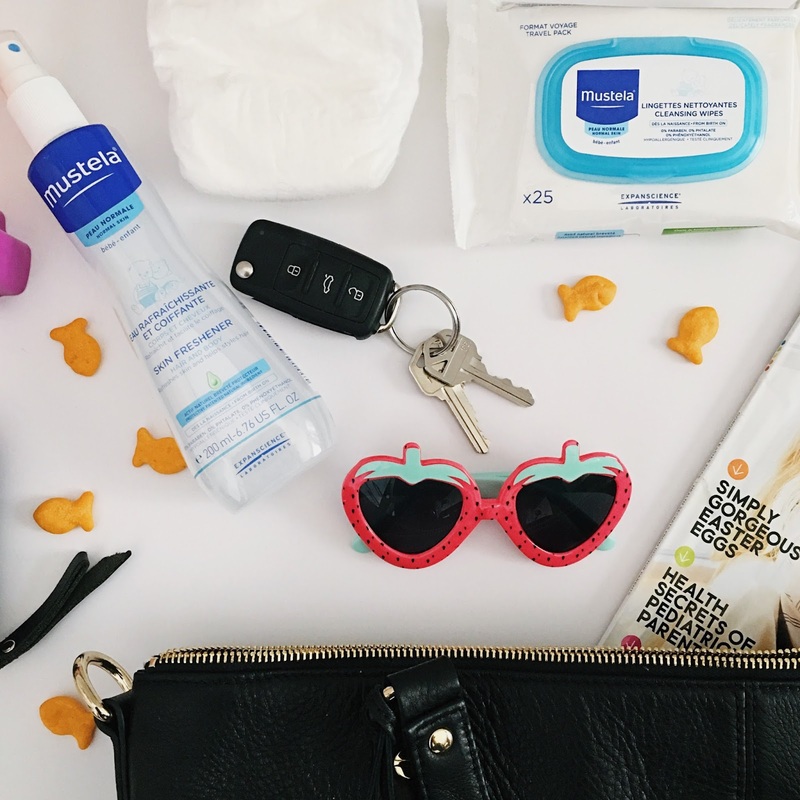 Stuff my bag with Mustela, always be prepared, and never stop adventuring. There are so many fun memories to be made. Sidenote- I also love carrying around magazines I've had for months, and have never been able to read. In case some car nap fairy's dust finds its way into my life, and I can catch up. Reading about Easter Eggs in July... Cheers mommas! 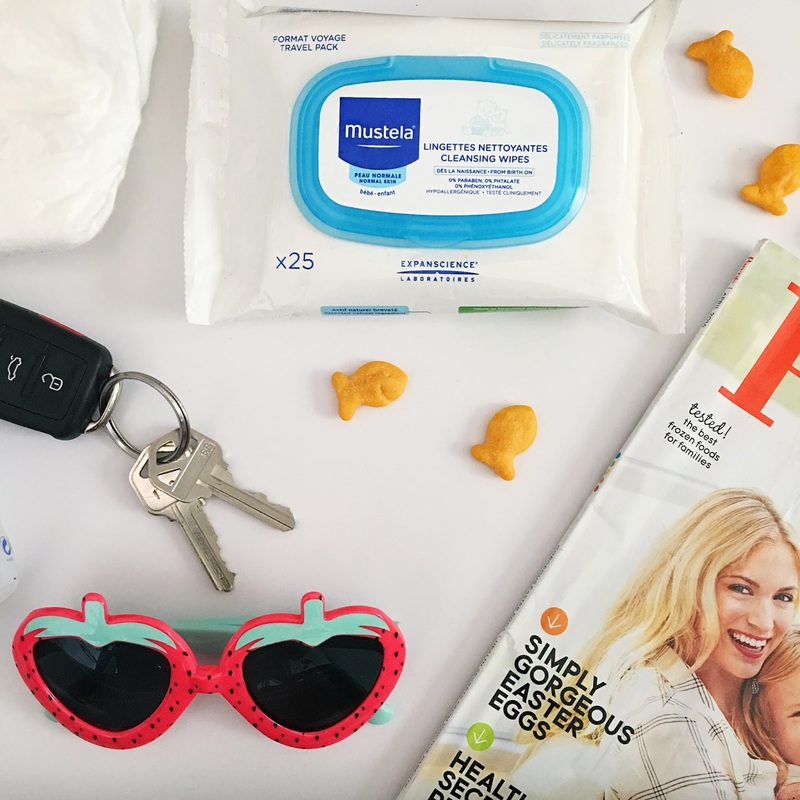 Thank you Mustela for partnering with us on this post! 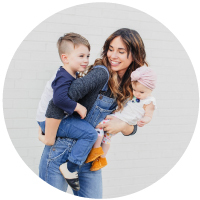 If you’re looking to uncover your babies skin type (my kiddos use their eczema-prone line), check out this video!